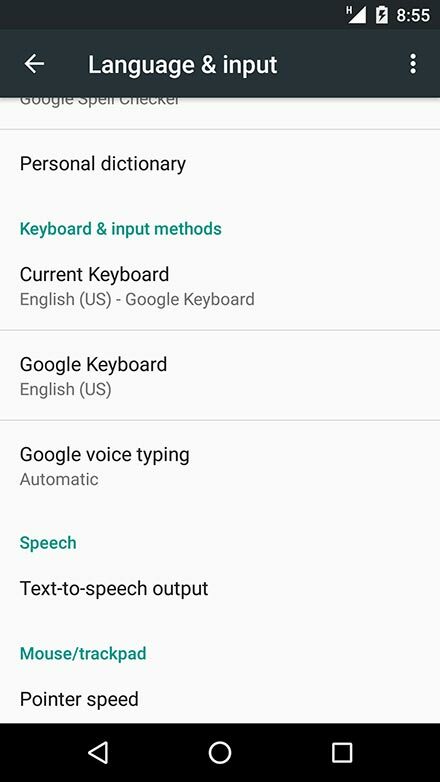 1.You can change the language of your keyboard to make it easier to type and search for information you need. Note: The method to change your keyboard may vary depending on the phone you have. Please check your phone manual for exact directions. 3.Scroll down to ‘Language and input'. 4.Tap on 'Language and input'. 5.Scroll down to ‘Keyboard and input methods'. 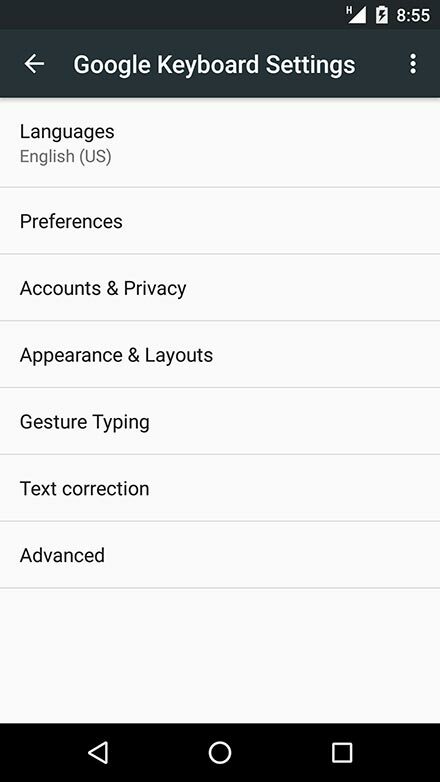 6.Tap on ‘Google Keyboard'. 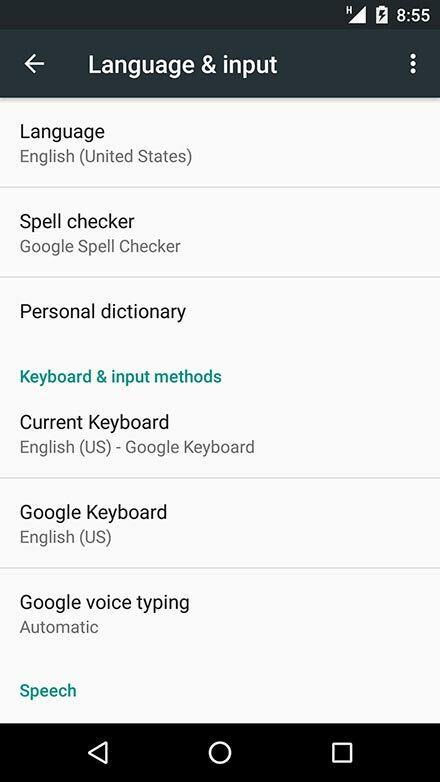 Note: Your current keyboard likely will be 'English (US) - Google Keyboard'. 8.Scroll down and find the language you want your keyboard in. Tap on the language you want to add. Note: For this lesson, we have used Hindi as an example. 9.Tap the 'back' icon twice to come back to the 'Language & Input' screen. 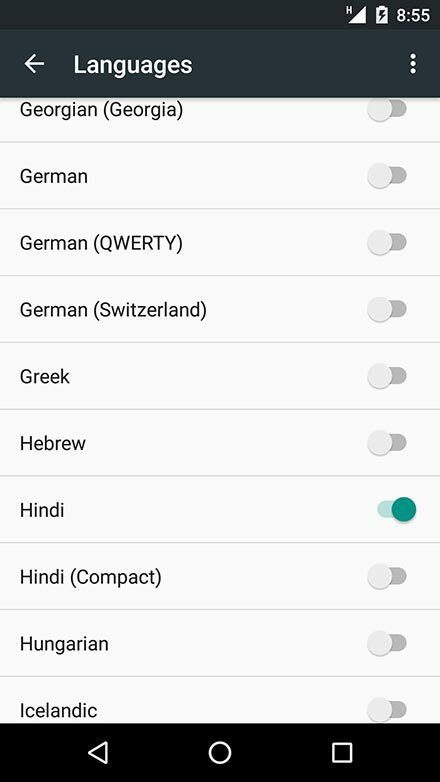 11.Tap on 'Hindi - Google Keyboard'. 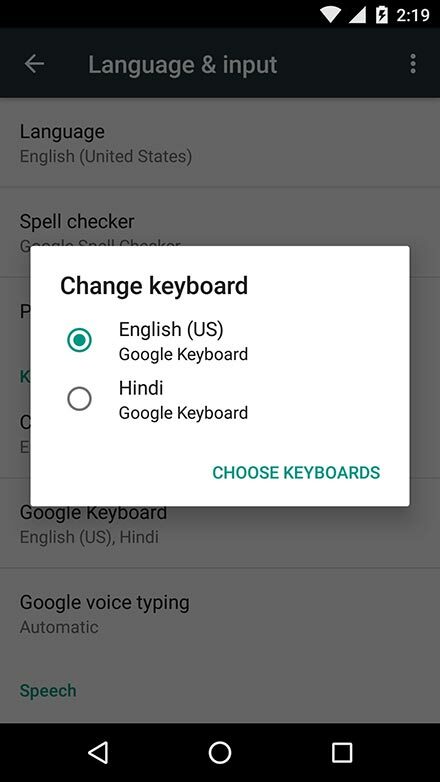 12.Your current keyboard will change to Hindi. 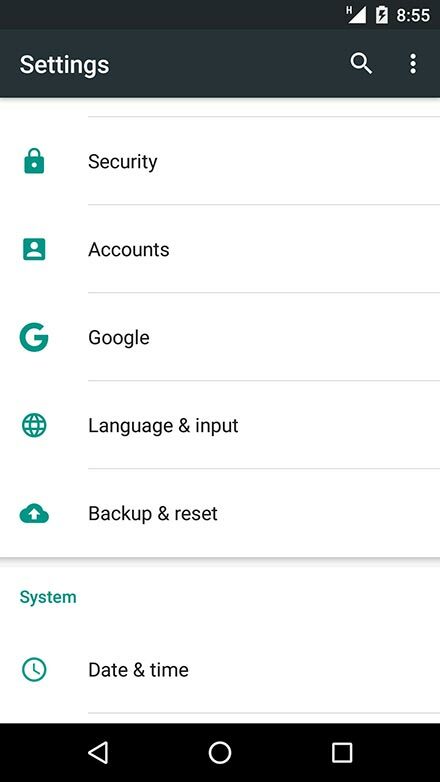 Tap the 'back' icon until you exit settings. 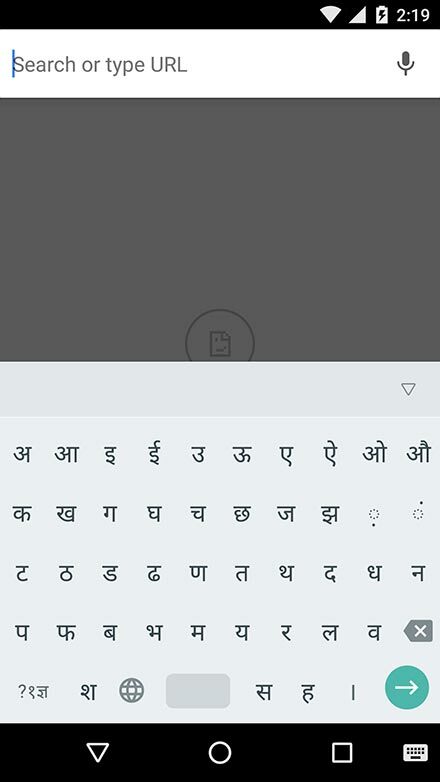 Your keyboard should now be in Hindi. 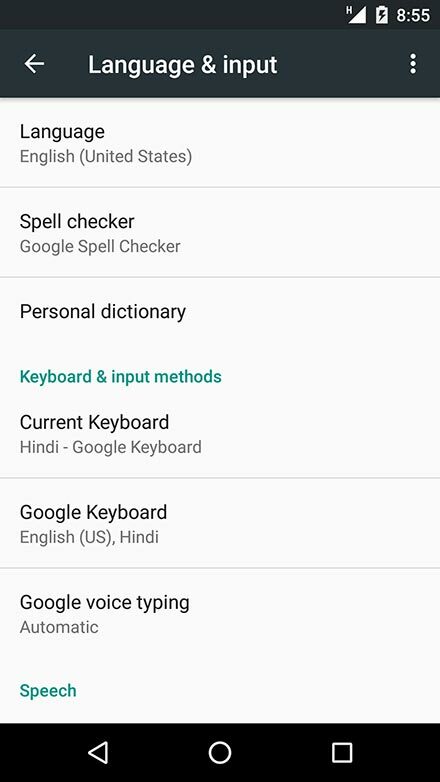 13.If the keyboard still appears in English, tap the 'globe' icon until the Hindi keyboard appears.